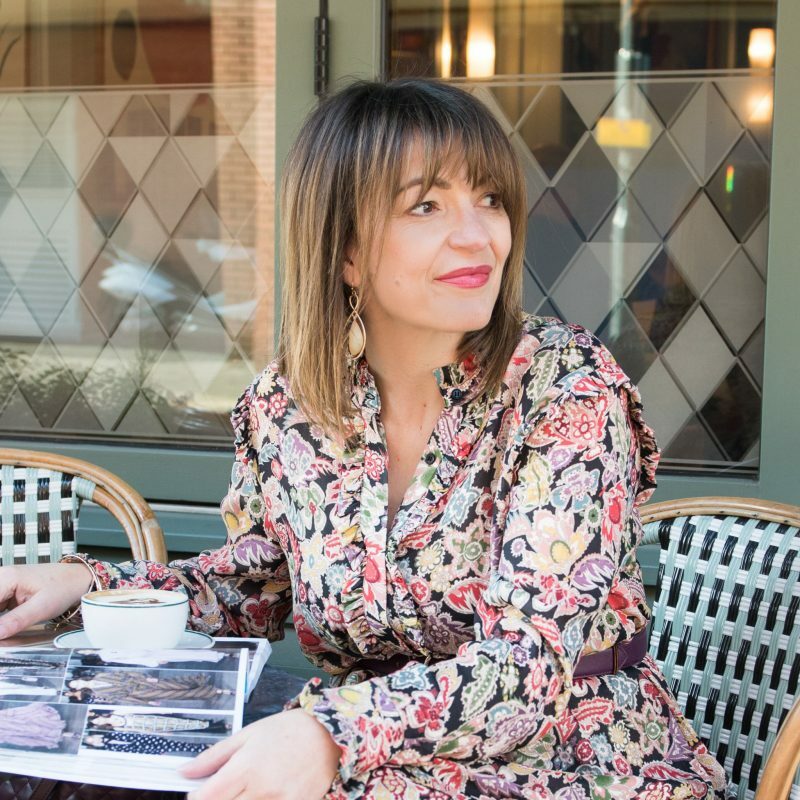 Those of you that follow me on Instagram would know that I stumbled upon this fabulous boutique a couple of weeks ago as I was trying to sort my OOTD post – My husband and I thought we were outside a hotel, well OMG what was truly inside was every woman’s dream… a clothes boutique, a shoe shop, a beauty salon, a hair salon and wait for it… a gorgeous little cafe too – to eat CAKE!!! Everything under one roof. I was even more delighted when they said they were having an AW17 fashion show and without fail I was going to be going. Ambers of Amersham in Buckinghamshire has long been located in this lovely town, they had a two-day fashion event in aid of Heart of Bucks Community Foundation. I found the whole event simply delightful, it was a step back in time (in a REALLY GOOD WAY) to a fashion show where the models walked very gracefully (instead of stomping! ), gliding across the room, but they went and stood in front of everyone, taking their time, getting up close so that you could really see the detail of each and every garment. 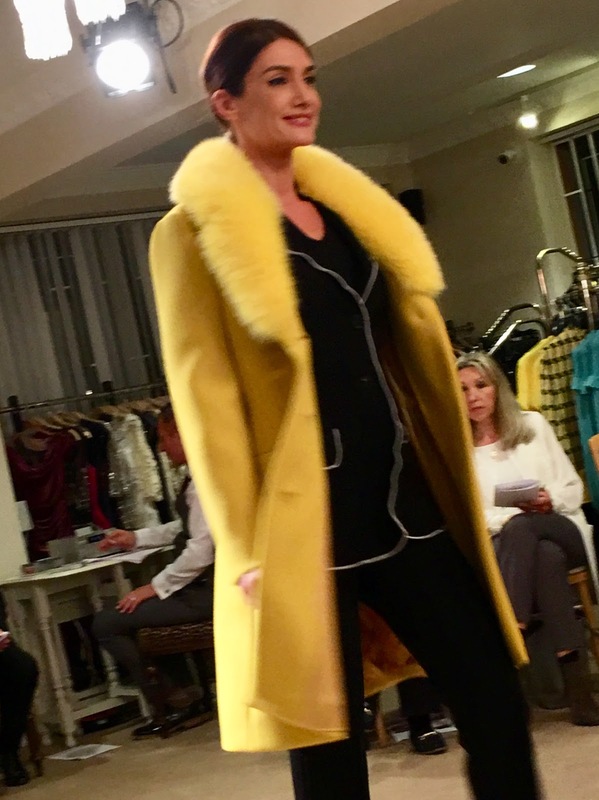 I simply adore this yellow coat from Moschino, I saw it on my first visit and was super-excited to see it on the catwalk…. love love love! Now I think this coat is worth every penny, it’s a classic that you will wear year in, year out – forever. It oozes quality from a distance and it looks so soft to touch, you’ve got to love cashmere! At first I thought this was a jumpsuit, but’s it not which actually means as separates you get more versatility through mixing and matching. Love it with the little leather jacket – you could pull this look off day or evening. Also a great travel look if you have to head straight to an event from the airport. 14pm – 15.30pm – a little more shopping, perhaps keep on what you buy! Leave just before 17pm feeling like a new woman (or group of women) and perhaps organise dinner out with the hubby, just to finish off the perfect day! For more details of Ambers of Amersham, simply click here. And if you want to know more about Heart of Bucks Community Foundation and how you can get involved, then please click here. So I had to have a quick pit stop change straight from work, and when in doubt I head for black; a bit of lace, my fabulous clutch from King and Eye Crochet which I added my Chanel brooch for a bit of sparkle!! And then my gorgeous red boots…. which got plenty of compliments. 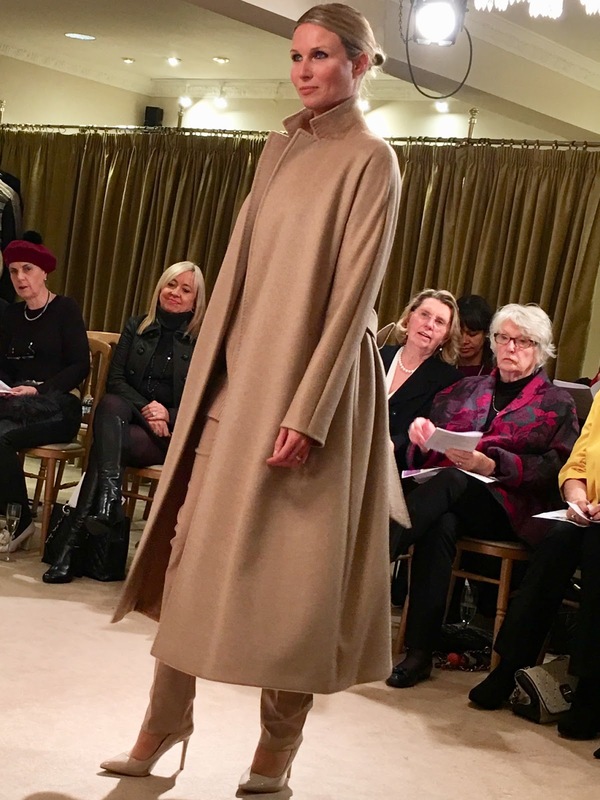 The post My top three – Ambers of Amersham AW17 Fashion Show was posted on Loved by Lizzi first.